Make your schedules well in advance. Creating a schedule a month in advance is superb but this is not always possible, so it suffice if you can generate a schedule a couple weeks ahead of time. Many employees will schedule vacation time well in advance, which will also help with planning staffing. Be ready to pay overtime. 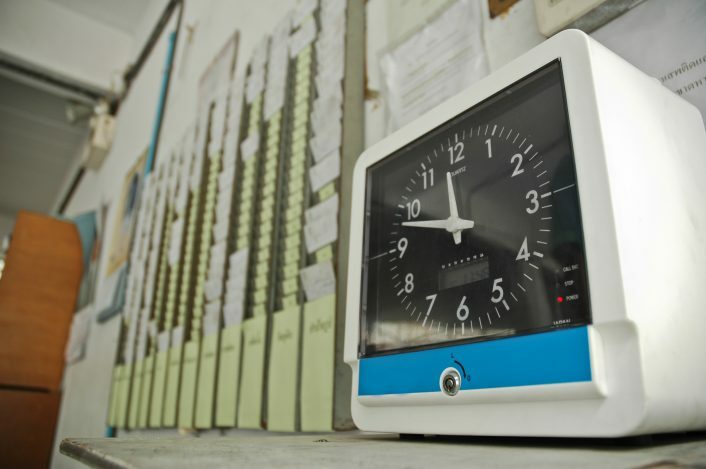 When a lot of people take time off of work, you may have to make up the difference by paying overtime to those employees who are still available to work. Look at it as a reward for those who have stayed behind if nothing else. Remember there are state requirements regarding how much overtime can be worked during allotted periods of time. Ensure that you have a time off policy that is set in place. Your employee handbook is an excellent place for such detail to be covered. Consider outsourcing help. You may need extra help to make up for the time your vacationing workers take off. This may be a temporary worker, an internship or a seasonal student worker. Keep in mind that you must meet payroll and ACA requirements as well as tax limitations. Be comfortable saying no. Sometimes you have to turn your employees’ time off requests down – especially if they are made too close to a big project or last minute. Try to offer an alternative if possible, working with them so your schedule and theirs can be in agreement.